This neat little item was sold in 8 pieces by Etsy. 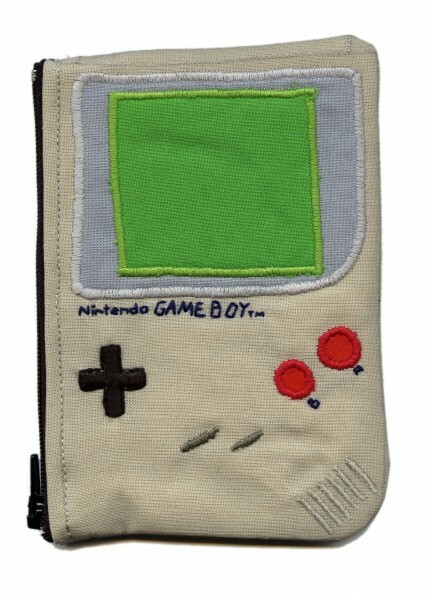 It’s a little purse for storing coins, or two LSDj cartridges and a link cable, whynot? This page was previously hosted on http://gameboygenius.8bitcollective.com/wordpress/category/handcraft/ (*).